Bright red hair that is sensual thoughts on porcelain colored skin and unforgettable catcher makes its wearer. That was the first impression that Anna has left in periods of study on Marcel and recently also in their common, elegant vintage wedding in the park Villa Wörth in Pörtschach am Wörthersee was the main focus. 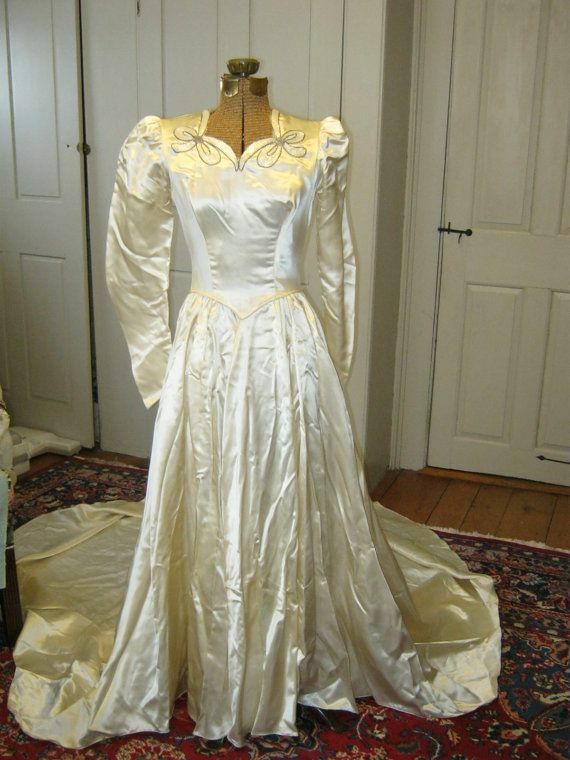 Already at that time he could therefore let not his eyes by Anna and on the day of the wedding she moved him once again in its magical spell-with her red hair and the white, loosely covered gown of Cymbeline, which conjured up feminine silhouette with v-neckline and fine lace. 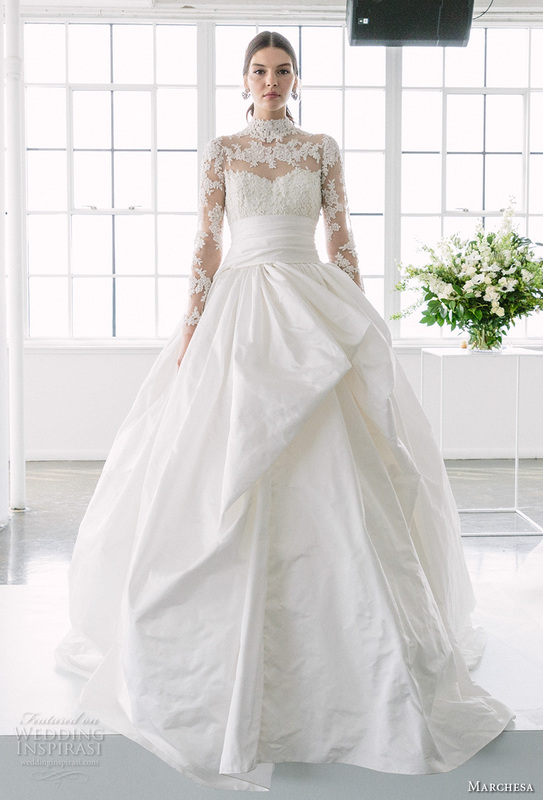 A natural bridal look that brought natural charm, with its graceful elegance. Perfect for a fairy tale wedding in Villa Park, where nature itself became the unforgettable wedding backdrop and the delicate touch of pink was sultry in the air. Finest Rosa and Marsala-cream tones were rushing color fireworks of love together. The entire wedding ensemble was staged by the bride and groom, in lovely sweetness. There a candy bar and here the fun photo booth for some fun among the wedding guests. Flower trellises flanked the way to the wedding ceremony of hydrangea flowers Isabella and the bride and groom step by a frame decorated with tulle and flowers. 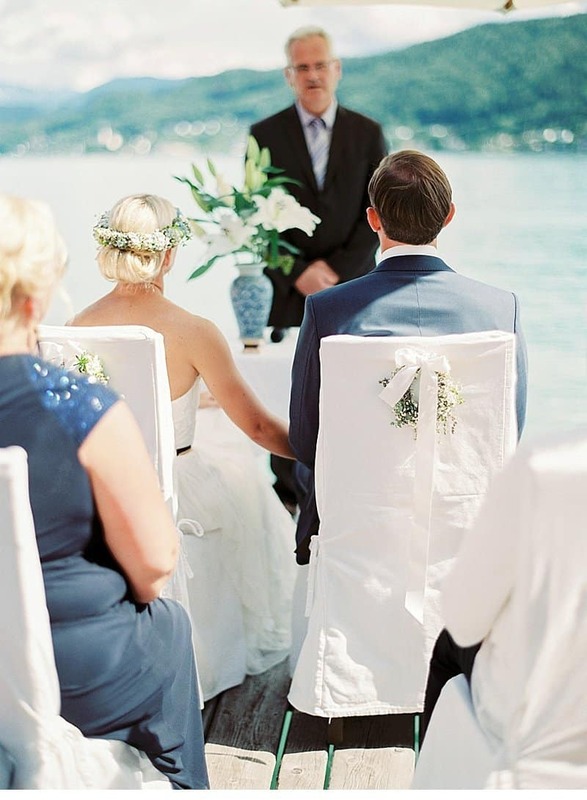 Homemade wedding details, which together resulted in a great celebration of love and became the unforgettable summer fairy tale on the Wörthersee. A beautiful photo love-story of t & Josef photography!